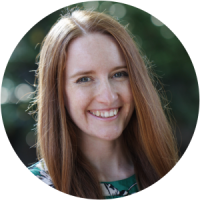 I'm Naomi, I run the Embrace Fertility support 4 or 10 week stress reduction online courses and offer mindfulness and hypnosis MP3s. I also offer pregnancy support and a new online hypnobirthing course. Scroll down to access. 1ST WEEK FOR FREE. Online courses to support those trying to conceive, going through fertility treatments or who are now pregnant following infertility. 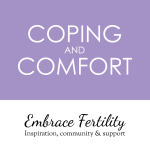 Sign up for your free fertility support pack 2 MP3s, an ebook and an EFT tutorial video. Optional FREE membership to online and London support groups. 3 hypnosis MP3s and a video to support you throughout your entire cycle. 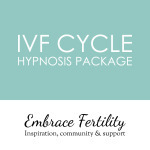 3 hypnosis MP3s and a video to support you throughout your entire cycle of IVF. 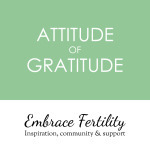 A meditation that focuses on cultivating feelings of gratitude for your body while trying to conceive when perhaps feeling let down by your body. Incorporating simple techniques that bring comfort and ease physical discomfort as well as emotional upset. This MP3 is included in the IVF and Natural Hypnosis packages. This MP3 is perfect for period/endometriosis pain, blood tests, internal scans, recovering following a laparoscopy and childbirth. 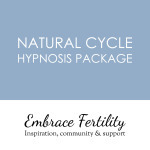 I've paired an affirmation MP3 with a 20 minute hypnosis and visualisation for pregnancy MP3. 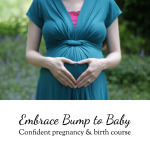 The Embrace Bump to Baby course educates and inspires, allowing you to work with your body, baby and birthing team to have a calm and enjoyable birth. This MP3 is perfect for pregnancy aches and pains and for use in childbirth. Utilising hypnosis and acupressure to give relief from morning sickness in pregnancy.